Hackerearth Inc, which operates an online skill assessment tool to evaluate computer programmers and connect them with potential employers, has raised $4.5 million (Rs 30 crore) in a Series A round led by DHI Group Inc. Existing investor Prime Venture Partners and a clutch of new investors that include Beenext, Beenos, Digital Garage and BizReach also took part in the round, the startup said in a statement. The California- and Bangalore-based startup plans to use the money to strengthen its product team and expand its business internationally, among other purposes. Michael Durney, president and CEO at DHI, said that the employment market for tech professionals remains tight and that DHI, together with HackerEarth, is “delivering an effective service for professionals and employers to gain an advantage over competitors”. US-based DHI operates career website Dice.com for IT and engineering professionals. 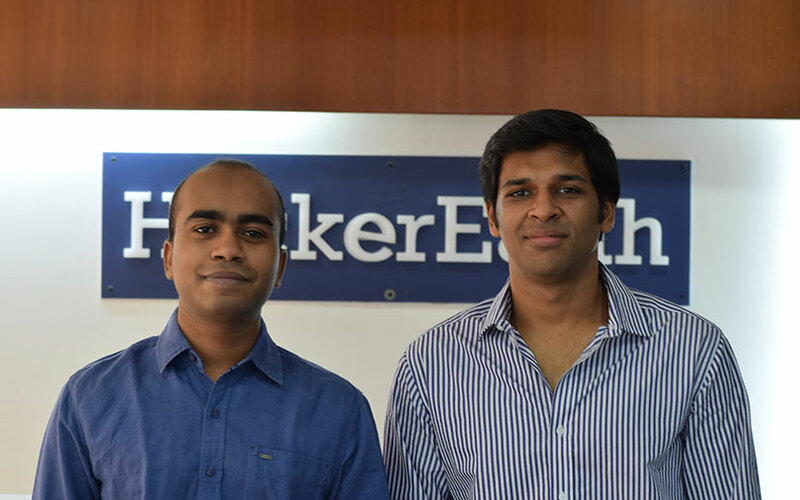 HackerEarth was founded in November 2012 by IIT Roorkee alumni Gupta and Vivek Prakash. The startup secured $500,000 from startup incubator AngelPrime and GSF Accelerator in 2014. The startup tries to solve two pain points around technical hiring. It offers a skill assessment tool to computer programmers and endorses their capabilities through certifications. It supports evaluation tools for 17 computer languages. It also helps recruiters in finding the right candidate for technical jobs and assessing candidates. The company has two products: Recruit, a candidate assessment platform that allows recruiters to create programming tests and remotely evaluate candidates. HackerEarth claims to have assessed more than 1 million candidates on the Recruit platform. According to the company, more than 500 companies, including Amazon, WalmartLabs, Cognizant and Honeywell, have used it for technical assessment. Its other product, Sprint, is an innovation management platform for businesses. This product originally started off as just a hackathon management tool for companies. Separately, HackerEarth told Mint it charges clients an annual subscription fee of $5,000-30,000 for Recruit and $30,000-50,000 for Sprint. The company makes about $350,000 in monthly revenue, which is likely to shoot up at least 75% in the next 12 months, the report said.